Nice little achievement this evening, my party of level 5 characters took down the Swine God on their first attempt. 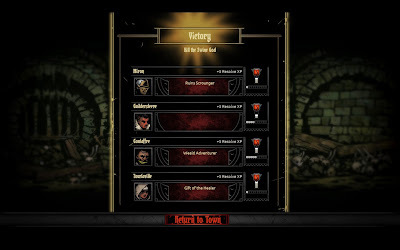 By the end of the fight, three of them were at Death's Door and one more hit could have spelled disaster, but we did it! 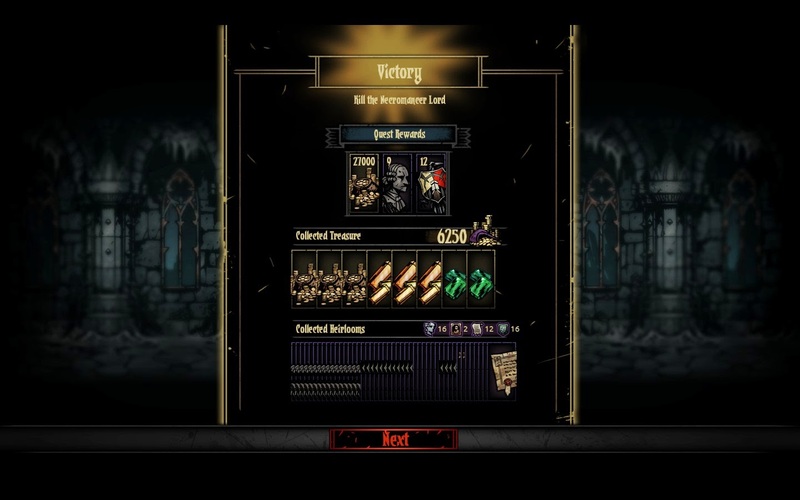 Good luck with the Hag Witch, she destroyed an entire party of level 5 guys on me. I got her eventually though... be sure to bring anybody who can hit the back row! It's the one boss I don't have a handle on yet. I figured the range thing, so I'm working on a B Team with a number of ranged classes. 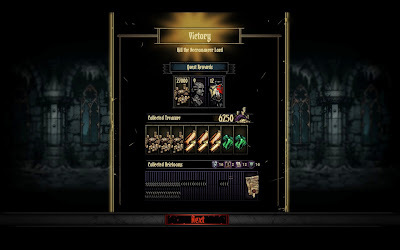 My main team has a highwayman, but him alone isn't enough.